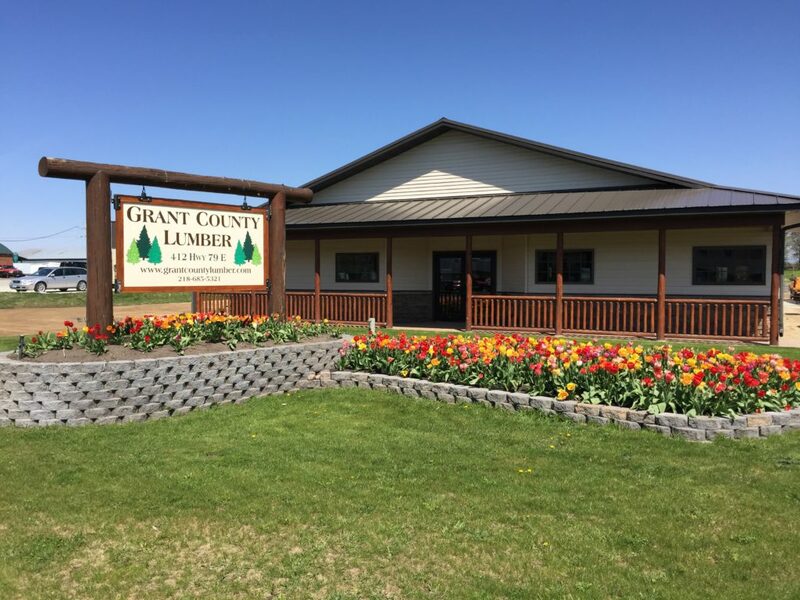 Since 1985, Grant County Lumber has been serving contractors and home owners with quality building materials for their projects. From decks to ag buildings, houses to additions, or maybe just to get those last few old windows replaced, let Grant County Lumber’s knowledgeable staff help guide you through the process. Our staff has a combined 85+ years of experience in the construction and building industry and will help assist you every step of the way.